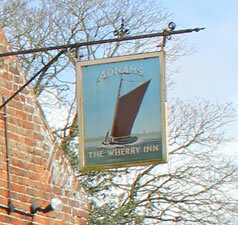 Janet Carr and John Warner are your new landlords at The Wherry Inn. 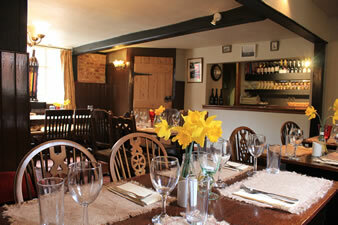 Janet & John would like to welcome you to their child and dog-friendly pub, serving good old pub grub. We have a monthly quiz on the 2nd Thursday of every month and regularly host live music.